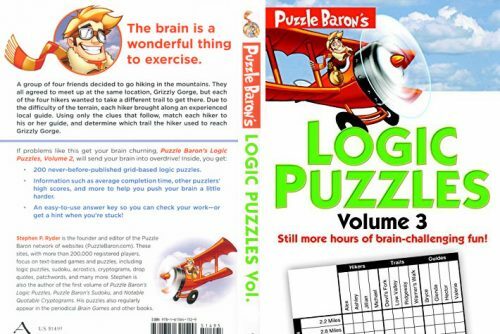 Our third book of logic puzzles, Puzzle Baron’s Logic Puzzles – Volume 3 continues where the first and second volumes left off. 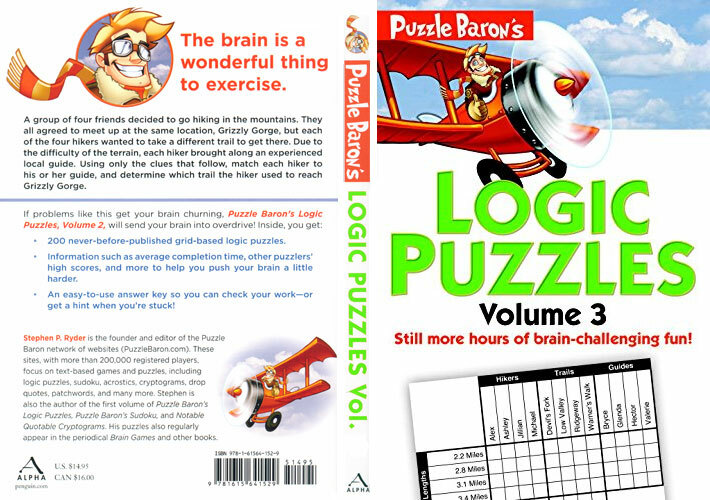 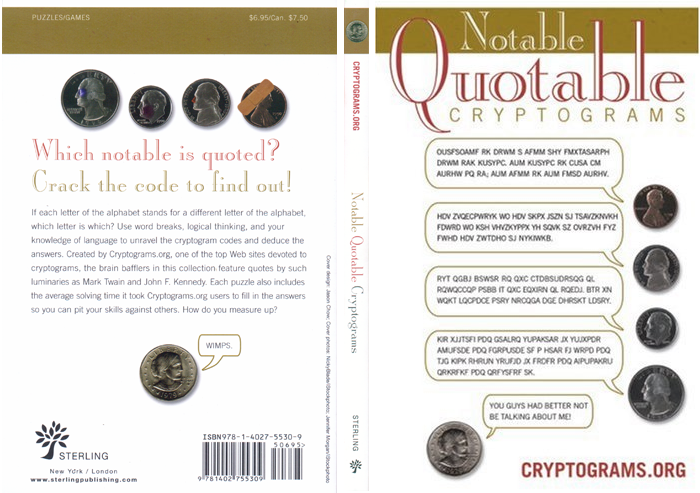 Two hundred grid-based logic puzzles are provided, ranging in difficulty from novice to advanced. 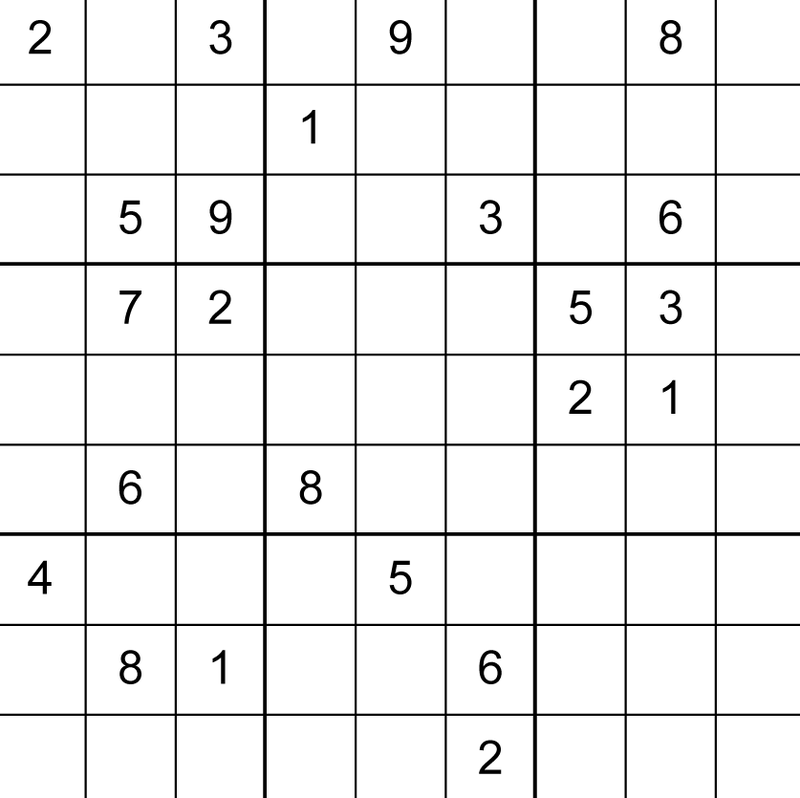 Average solve times and completion rates are provided to give you a real-world idea of how challenging each puzzle actually is.